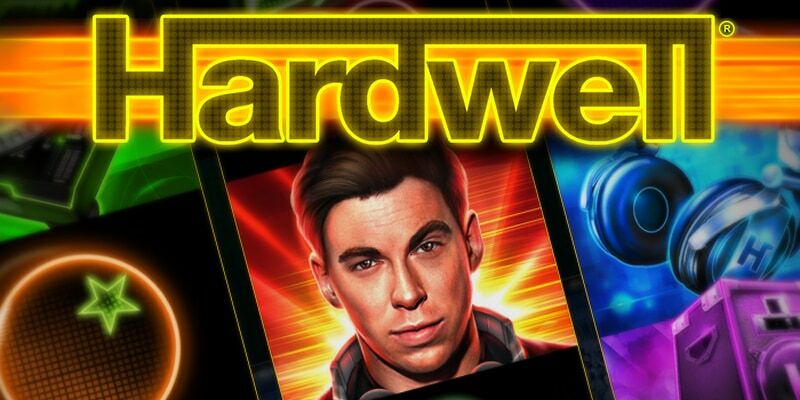 StakeLogic, a wholly-owned subsidiary of Greentube and part of NOVOMATIC Interactive, is launching its branded online slot game – Hardwell – at ICE. 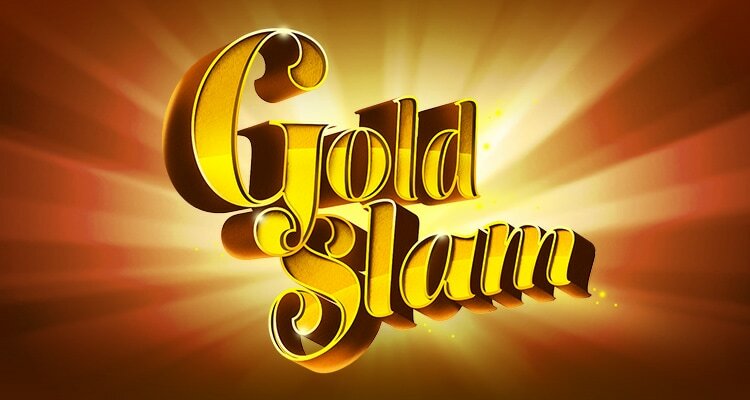 DJ Hardwell will premiere the entertaining new slot title on Wednesday at 1:30pm for a spin of the turntables and a spin of the reels. In the evening, the celebrations will continue with an exclusive launch party at the O2 Arena for invite-only guests.